At Seiler Skin Cosmetic Laser & Aesthetics Center (Seiler Skin), we use highly specialized anti-aging procedures, state-of-the-art equipment and medical-grade skincare products to diagnose and treat a variety of skin conditions and produce desired results. Led by Warren B. Seiler III, MD, our expertly-trained and experienced team offers individualized, concierge-level service to each patient, and delivers exceptional care in a clean, comfortable, compassionate and safe environment. Dr. Seiler is committed to and passionate about creating the best possible patient experience every single day. Dr. Seiler is a board-certified cosmetic laser surgeon and the Owner and Medical Director at Seiler Skin. After his surgical training, Dr. Seiler completed his specialty board certification through the American Board of Laser Surgery (ABLS). After gaining national recognition as a prodigious provider in laser medicine and surgery, Dr. Seiler was appointed as the Executive Director of the ABLS. He has trained and examined practitioners in 11 countries in laser, injection and aesthetic procedures. He trains practitioners for Allergan—the maker of Botox, Juvederm, SkinMedica, Kybella and Latisse—and is one of the few expert trainers for the popular Vampire® procedures. To learn more about his education, training and expertise, click HERE. 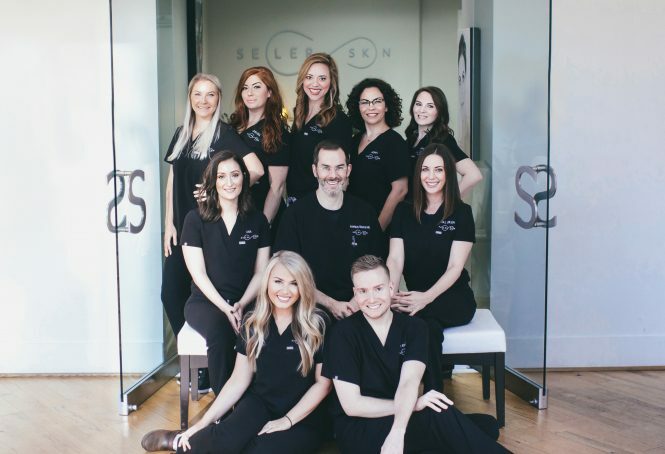 Seiler Skin’s core focus is on delivering consistent, positive patient outcomes specific to cosmetic laser, contouring, injectable and aesthetic treatments, and sexual rejuvenation. We take a diagnostic approach to patient evaluation, which informs the development of customized skin care treatment protocols. Our practice only treats what we specialize in, and refers patients to board-certified specialists that can diagnose additional genetic and physiological factors that adversely affect their skin health. We exist to guide you through your skin health journey, and believe that beautiful skin can be achieved at any age.